Jonathan Metzl is the Frederick B. Rentschler II Professor of Sociology and Psychiatry, and the Director of the Center for Medicine, Health, and Society, at Vanderbilt University in Nashville, Tennessee and is research director of the Safe Tennessee Project. 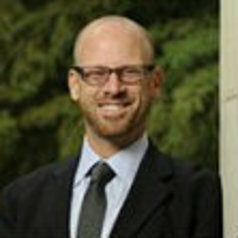 He received his MD from the University of Missouri, MA in humanities/poetics and Psychiatric internship/residency from Stanford University, and PhD in American Culture from University of Michigan, A 2008 Guggenheim fellow, Professor Metzl has written extensively for medical, psychiatric, and popular publications. His books include The Protest Psychosis, Prozac on the Couch, and Against Health: How Health Became the New Morality.